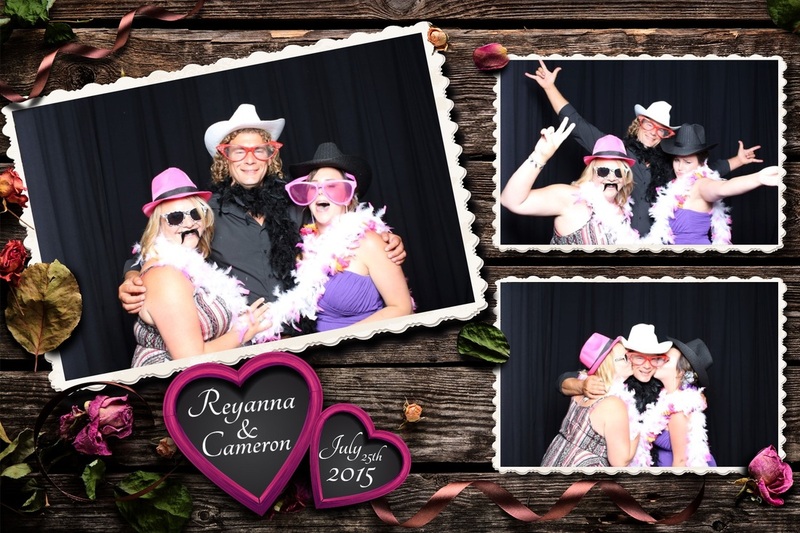 High Five Photo Booth is an open-concept, portable photo booth that you can rent for all events; weddings, birthday parties, office parties, anniversaries, graduations, you name it! 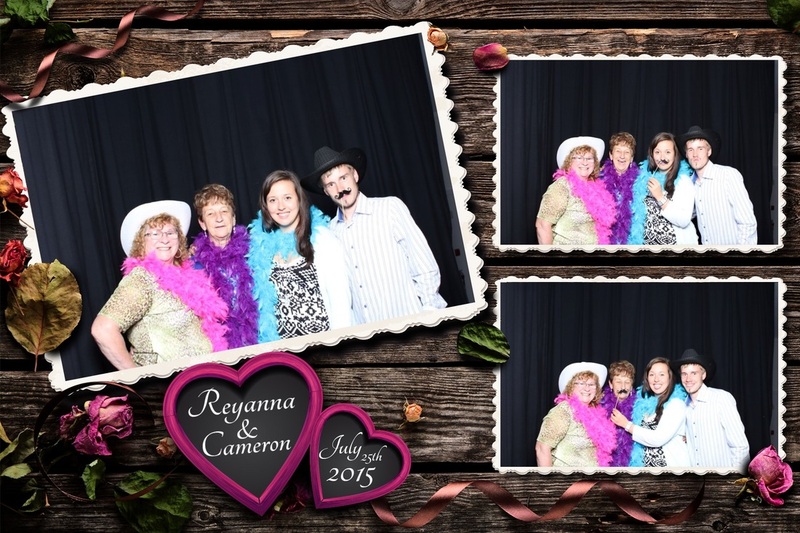 We provide your guests, young and old, with instant, memorable photos that will make your Event Unforgettable! We use a professional Canon Digital SLR camera to provide high quality, professional pictures. Pictures are then instantly printed using dye sublimation technology for fingerprint and water resistant prints that last years longer than traditional ink jet photos. 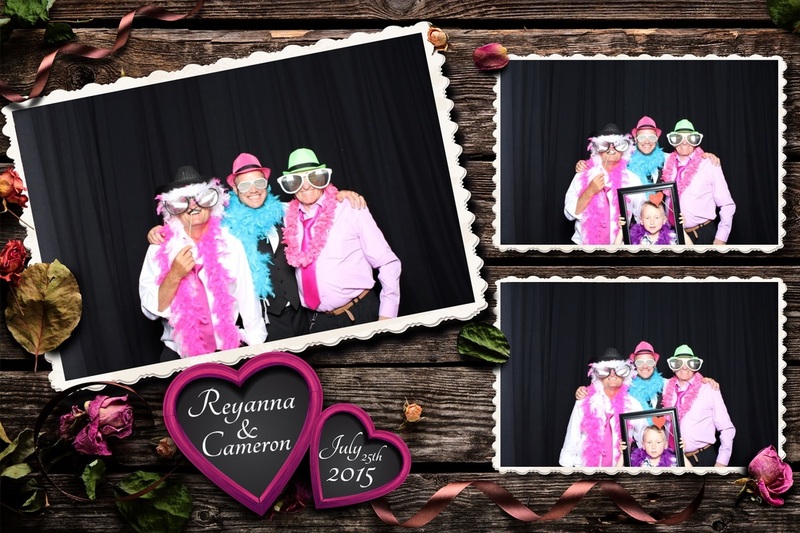 In less than a minute and 3 easy steps, your photo is taken, printed and in your hands. Reservation fee is 50% of the total amount (deductible from the total amount). Remaining balance is payable on event day.